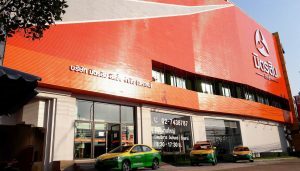 Taxis used downs 40,000 ฿ – Mitsib Leasing PCL. He came to see me 😍 try to book a taxi for two 🚕. 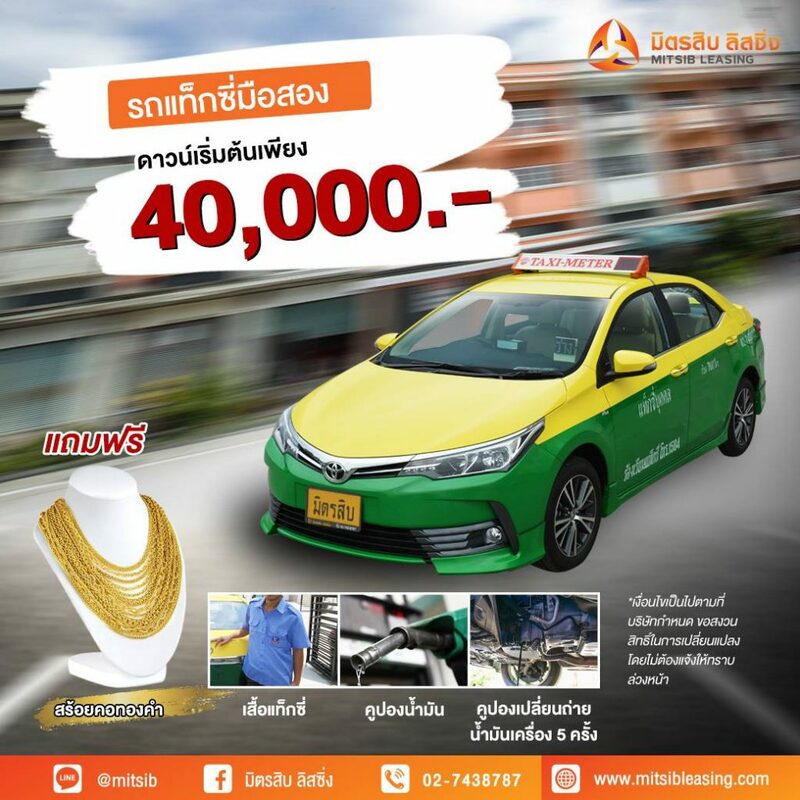 Quality, like new Down payment starting from 40,000 baht or # 's gold necklace 🔥 # free gas coupon / T Cab / oil-free 5 times. -------------------------------------------------- --------- 🔴 ask you promos here 👇👇👇 📱02-743-8787 (headquarters) 📱02-743-8633 (Srinakarin Bearing) 📱02-464-. 2914-5 (Branch Suksawat) 📱02-853-9553 (intra branch) 🖥️www.mitsibleasing.com Line📲: the https: //line.me/R/ti/p/%40mitsib 🆔: @mitsib (too with @).